At Nike the question “how do we make it better?” drives innovation and leads to new ideas. 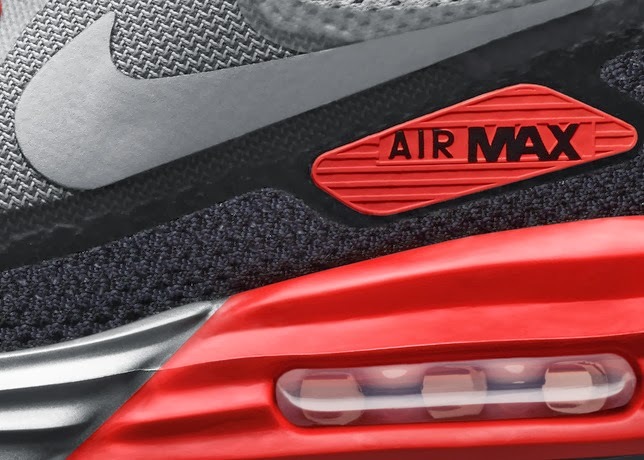 In Spring 2014, the Air Max 90 becomes the target of that design ethos. 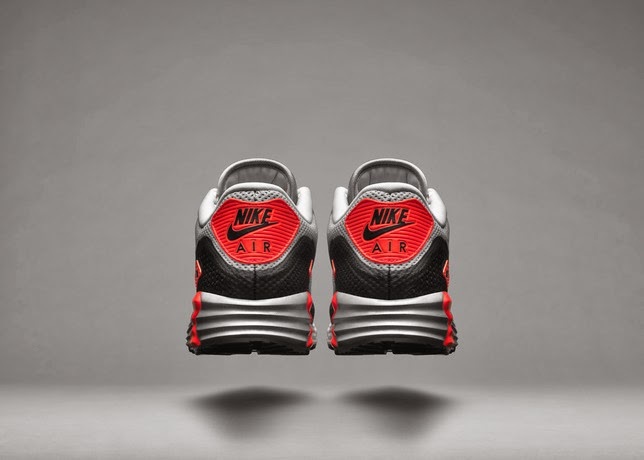 The classic Air Max 90 is updated with unprecedented sole and upper enhancements making the shoe more breathable, comfortable, and lightweight–enhancing movement without sacrifice to the original, time-tested, aesthetics. 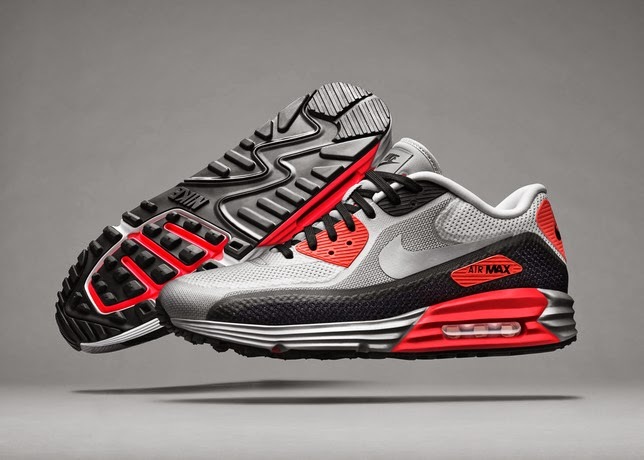 The Nike Air Max Lunar90 takes the timeless feel of Nike Air and marries it with the latest cushioning technology Nike has to offer. Housing visible Nike Air and Lunarlon in its midsole, the innovative shoe offers lightweight comfort and a responsive energy return. The Nike Air Max Lunar90 isn’t just lighter and cozier, it moves better too. A no-sew upper gives it a fresh, modern look while providing improved breathability. 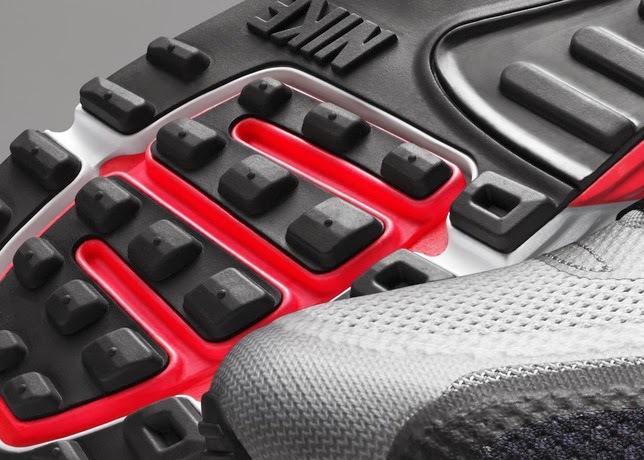 Lastly, a compression molded collar, lining and tongue also push the comfort to the next level.